Mitsubishi's 10 Year or 160,000km Powertrain Warranty also applies on the following components: Engine, Transmission/transaxle (auto/manual), 4WD transfer case, Propeller shaft, Drive shafts and axles, Differential. 10 year/160,000km Powertrain Warranty is not applicable to Outlander Plug-In Hybird Electric Vehicles.  Come and visit and see why Auckland Motors Mitsubishi is New Zealand's Most Awarded Mitsubishi Dealer. * Service and Parts departments only open Saturday every fortnight. Please contact us for opening dates.